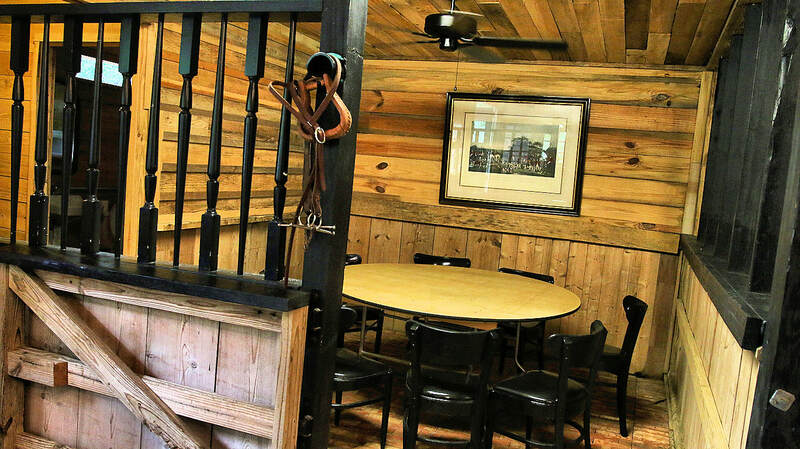 ​If you like horses, this is the place for your next birthday party, picnic or bar-b-que. 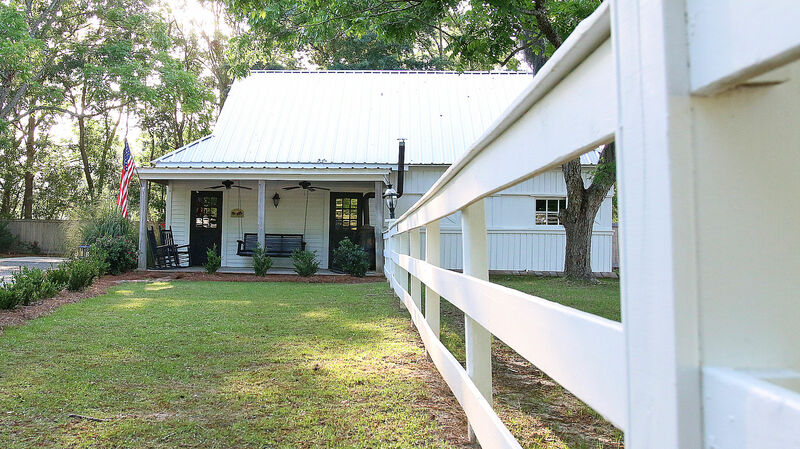 Relax on the porch while rocking or swinging and watch our horses graze in the washboard fenced pasture. 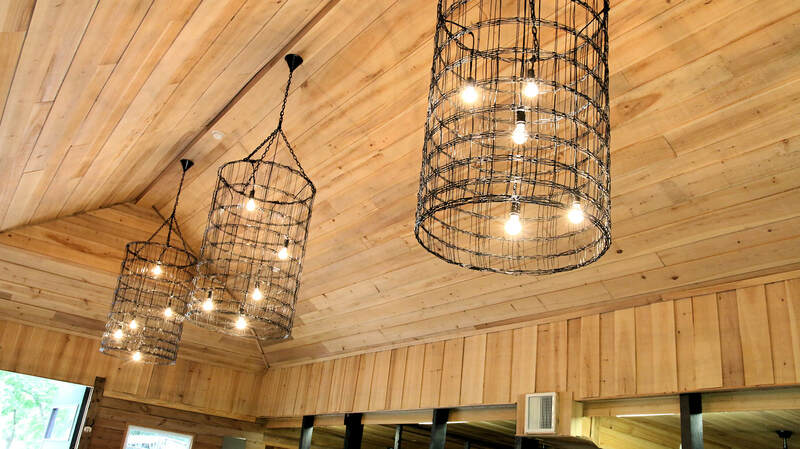 ​ Join us under the trees or at a picnic table to enjoy a cozy fire with your friends or someone special. 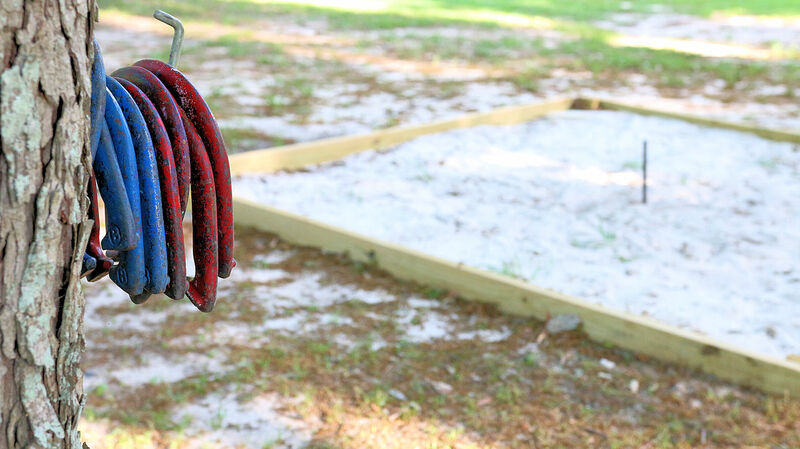 Early beginnings . . . 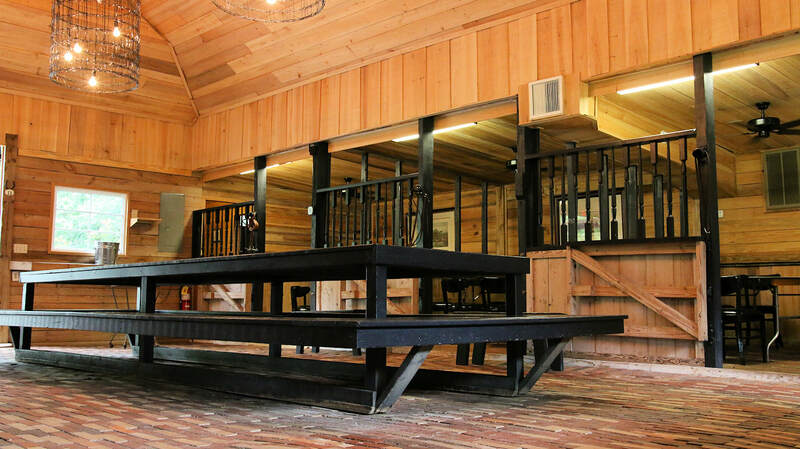 The rustic decor and stables are clean and ready for whatever event you are planning. 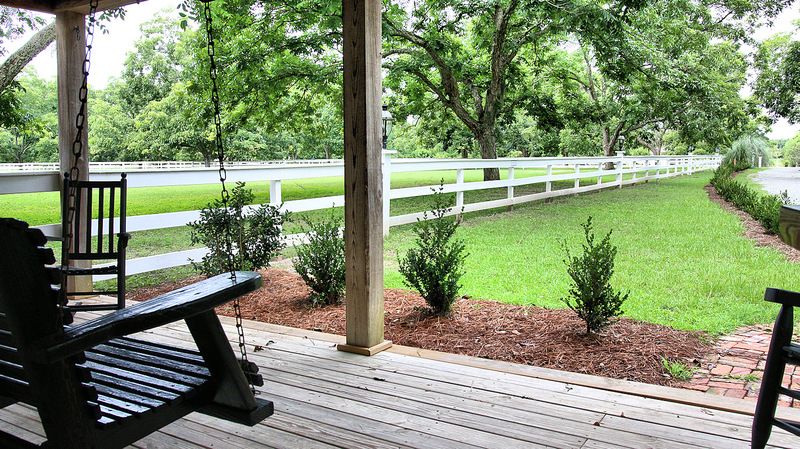 The Stable House porch has a great view of the property and makes a great place to sit and relax. 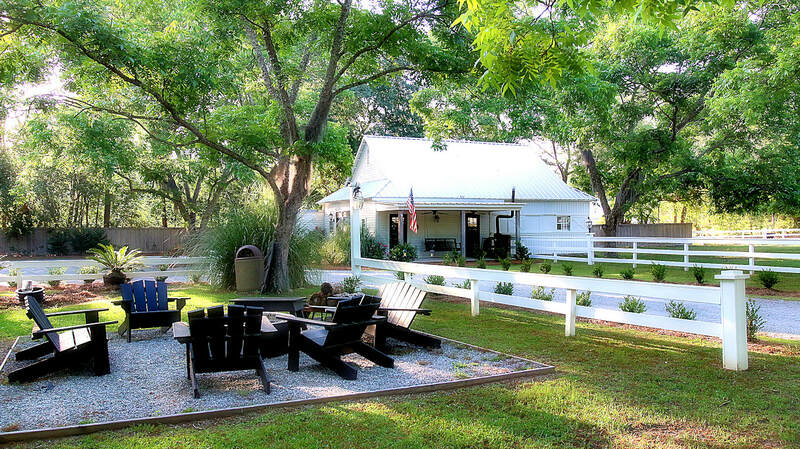 Just a short distance from the Stable House is the fire pit and picnic tables to enjoy day or night. 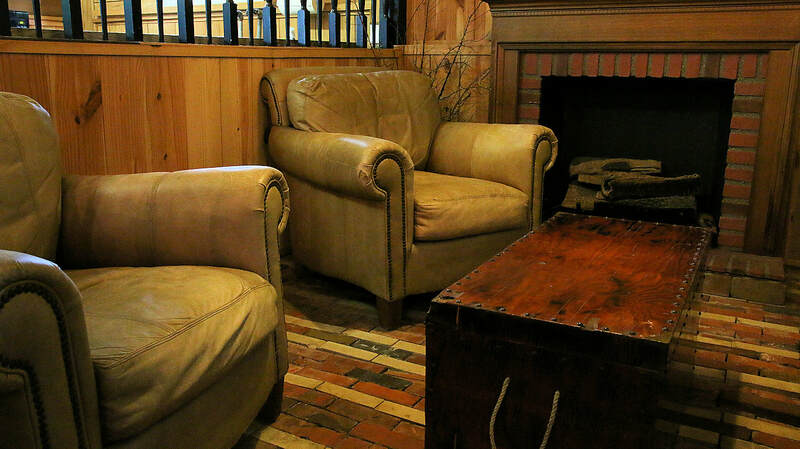 Each pit has comfortable chairs and benches to relax and enjoy the sights of an open fire. 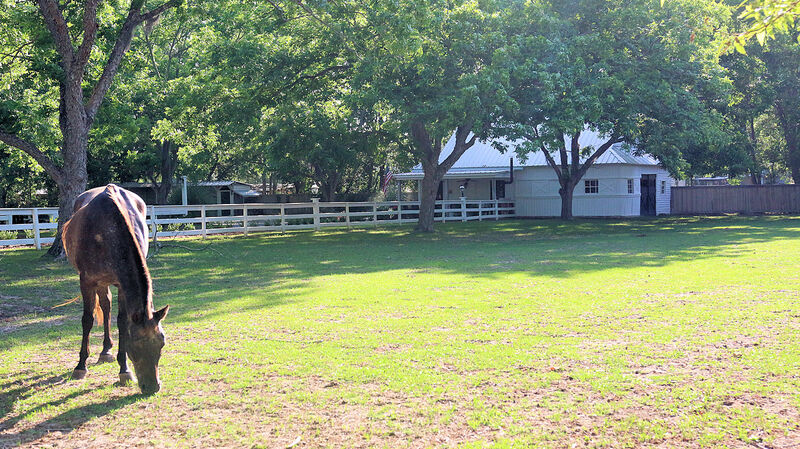 For additional entertainment, your guest will enjoy our horseshoe pit and corn toss games located near the Stable House as well. 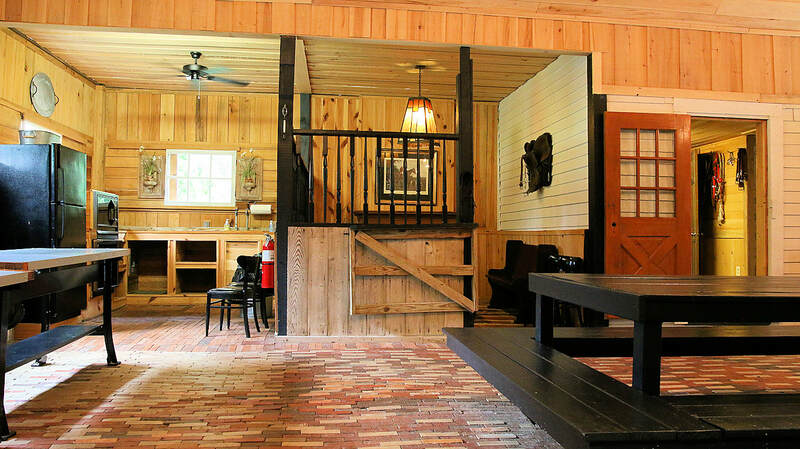 If you or your guest just want to relax, just settle back into one of our porch swings or many old fashion wood rockers. 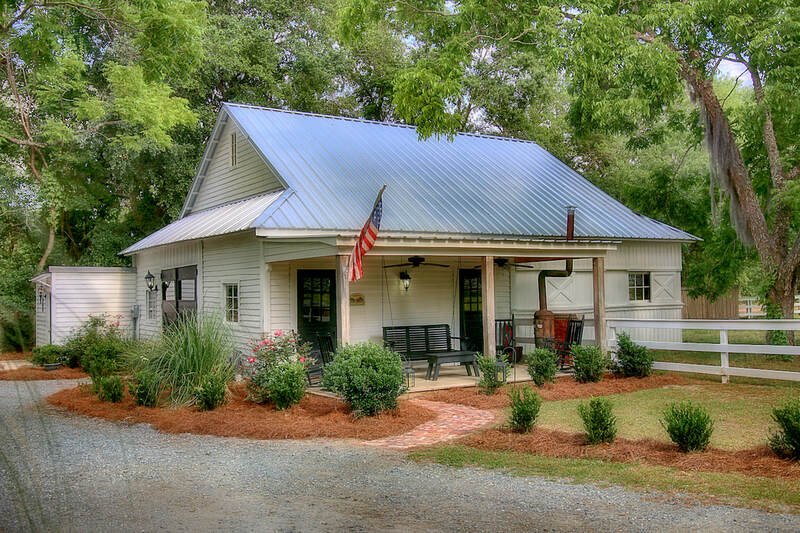 Your time with family and friends will be well spent and remembered. 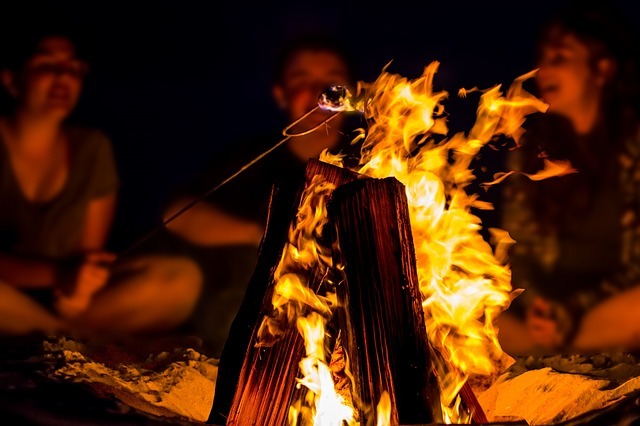 Sitting by the cozy fire with friends and family is a great way to share stories and good cheer.